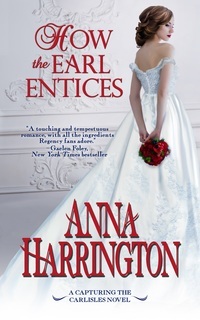 Leave a comment today on Anna Harrington's guest post for a chance to win a copy of HOW THE EARL ENTICES. 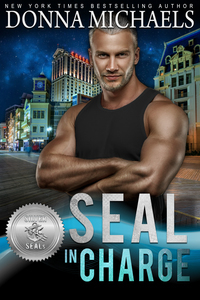 WHEN OLD DECEPTIONS LEAD TO NEW DESIRES Ross Carlisle, Earl of Spalding, has dedicated his life to serving his country. 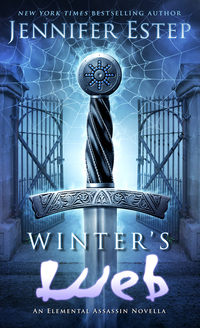 When he discovers secrets that could endanger England, he’s forced into an impossible situation—commit treason and race to London to clear his name before the crown turns against him. 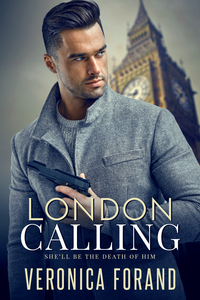 He’s prepared to abandon everything he possesses in order to protect England, including his life…until he crosses paths with a woman who’s keeping her own secrets. 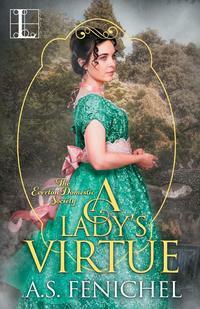 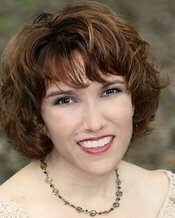 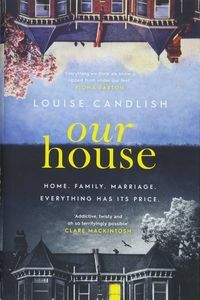 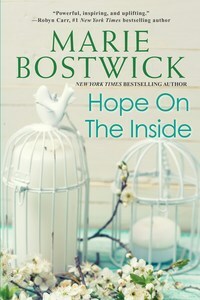 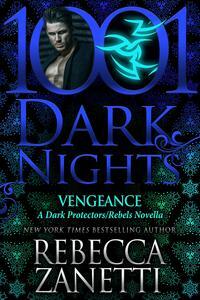 You must leave a comment on Anna Harrington's guest post to win.